EU leaders have offered the UK a plan which would delay Brexit from March 29 to May 22, on condition that MPs approve Theresa May's withdrawal deal in a vote next week. European Council president Donald Tusk said that the response to Britain's request for an extension to the Article 50 withdrawal process was agreed "unanimously" by leaders of the other 27 member-states. Speaking at a Brussels press conference, Mr Tusk said Mrs May had agreed to the EU's proposals. 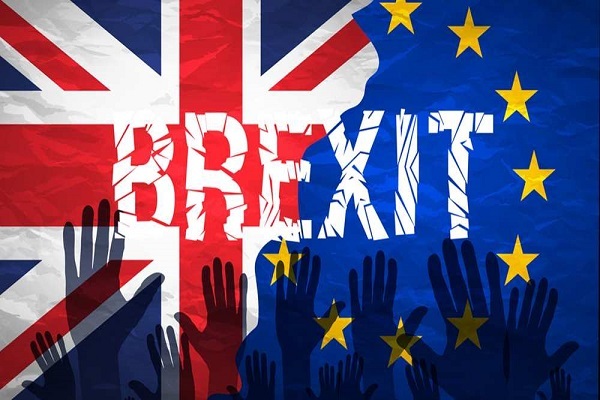 Mr Tusk said that April 12 was a "key date" for the UK because if it decided not to participate in the European Parliament elections then a long extension would become impossible. "If it is not decided do so by then the option of a long extension will immediately become impossible." Mr Tusk added: "In regards to the extension our decision envisaged two scenarios. Mr Juncker said: "Since the day of the referendum the position of the 27 members of the European Commission has been united and unequivocal. "So I have to welcome that today, the 27 leaders endorsed the legally bonding clarifications and assurances that Prime Minister May and I agreed in Strasbourg. Mr Tusk said: "The fact that we are still able to find, not the final solution, but the way to at least ease the process for both sides, I think it was very very tangible and visible. "I'm satisfied especially that we have open so many options." The so-called "flextension" plan was drawn up in a meeting stretching over eight hours at an EU summit in Brussels, as EU27 leaders wrangled over possible final cut-off dates for Brexit. The format increases pressure on Leave-backing MPs to row in behind Mrs May's deal, for fear that if it falls the UK could find itself electing new MEPs and remaining for month or years within the EU.